I offer a range of services for musicians and actors, from 1:1 lessons in-person, right through to 6 week courses addressing performance anxiety and Skype coaching. If you would like to know more, visit my Musicians and Actors page. Interested in individual lessons and coaching? Individual, tailor-made lessons and lesson packages are one of the oldest ways to learn how to use Alexander Technique to improve your life, and are still one of the best. If you would like to work 1:1 with me, please visit my page on Individual Coaching to learn more. Interested in learning about the Alexander Technique in a group environment? Visit my page on Group Lessons and Courses for more information. I am experienced in running workshops for businesses and corporate clients, and have a range of services available. Visit my Corporate workshops page for more details. Every fortnight I send out a newsletter with an article, and links to the best resources currently out there on the Web. 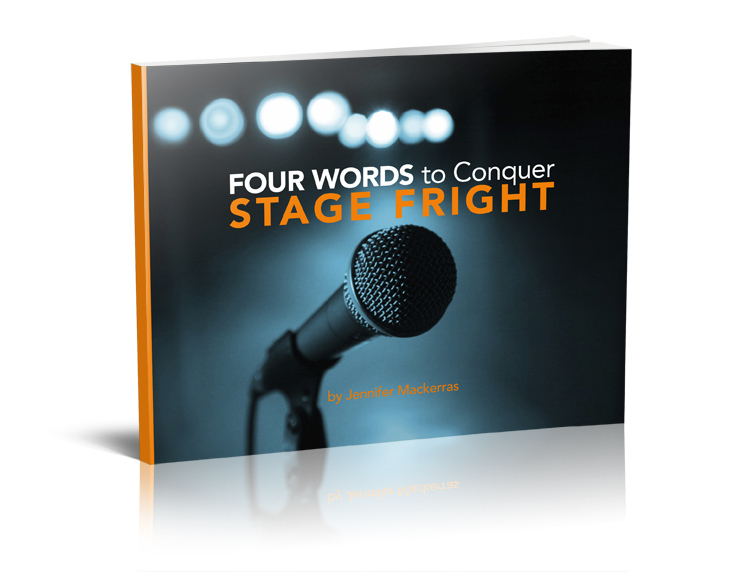 And as a special thank you for signing up, I’ll give you a free copy of my ebook, Four Words to Conquer Stage Fright. Sign up and get your free book today!